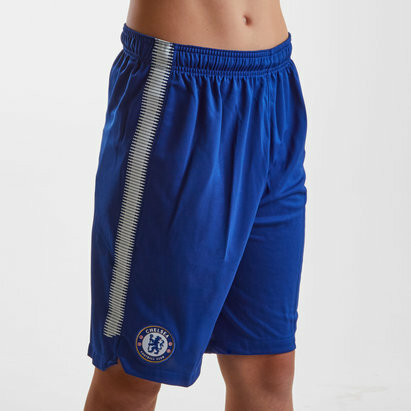 If you're looking for Chelsea kids' shirts, you'll find them at Lovell Soccer. 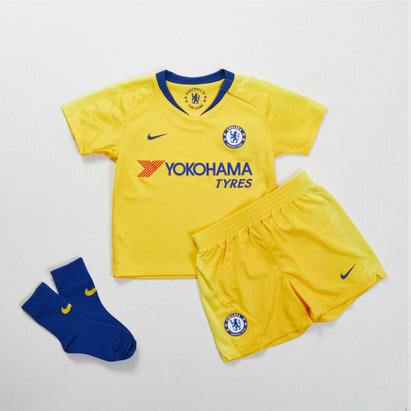 We've got everything you need to kit out your little Blue, including infants' and kids' shirts featuring cutting-edge adidas Climacool fabric. 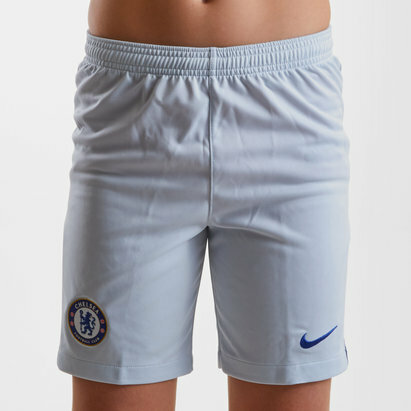 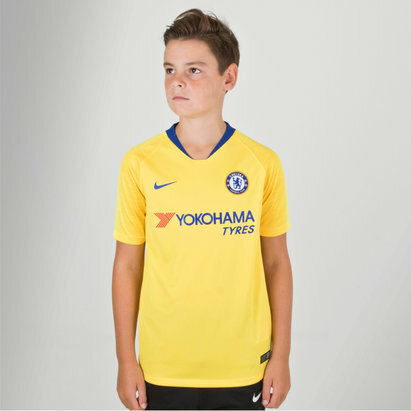 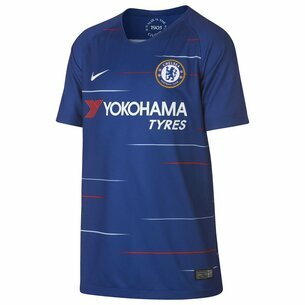 Browse the Lovell Sports Chelsea kids' shirts range today.